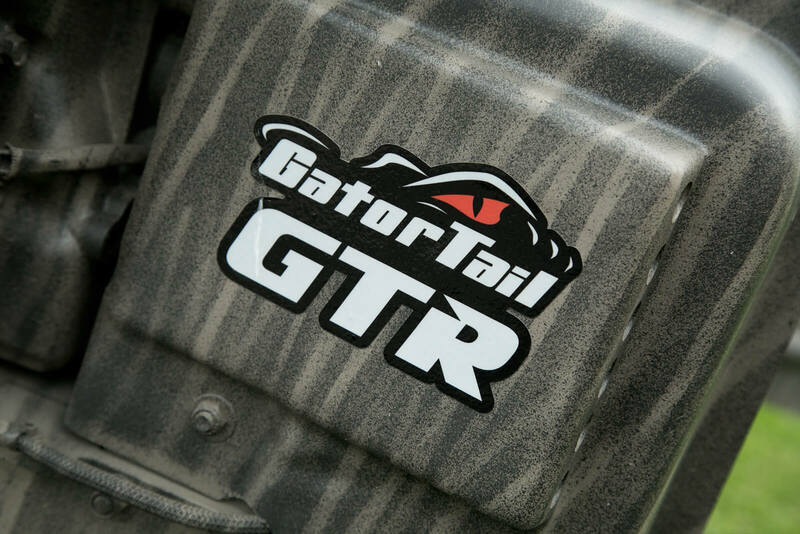 The next generation of Gator Tail surface drive motors is here. 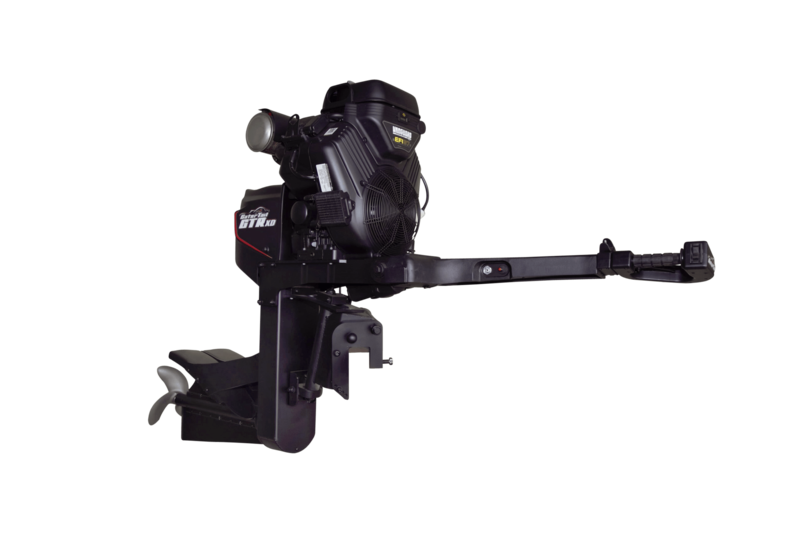 The GTRXD is a marvel of mechanical engineering. From it's handle on down to the lower unit, we thought of everything for this motor. Three years of research and development brought us here and the XD is ready to change the game. Extended protection in saltwater environments. 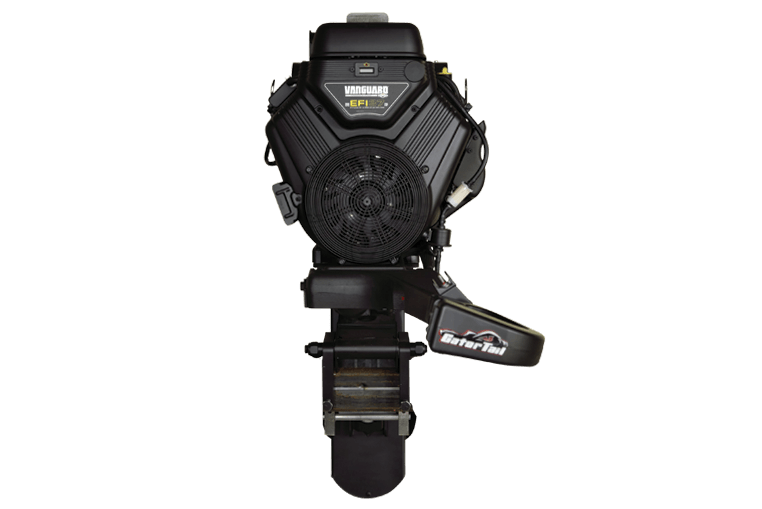 Weatherproof throttle ergonomically designed for comfortable and reliable operation and integrated into handle to prevent freezing. Enhances safety and control while standing up or sitting down. 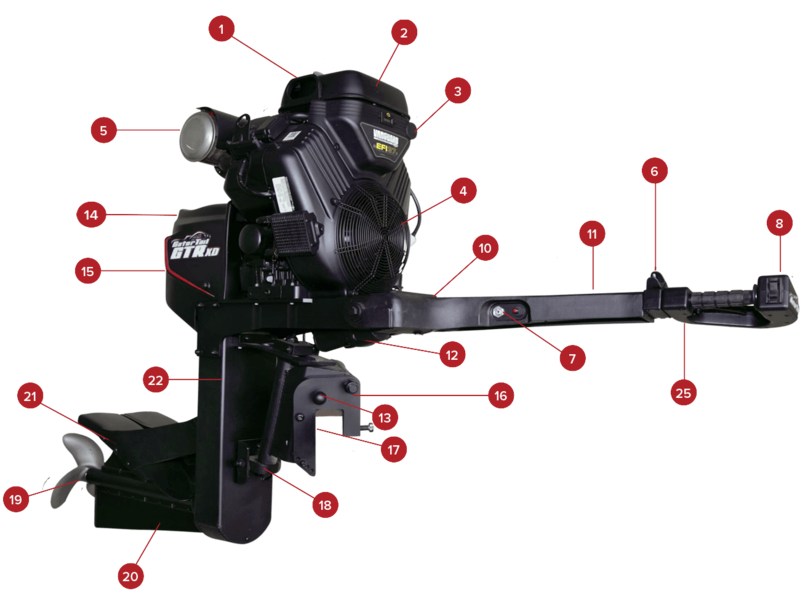 Forward and Neutral gears provided smoothly and reliably by Gator-Tail electric clutch. 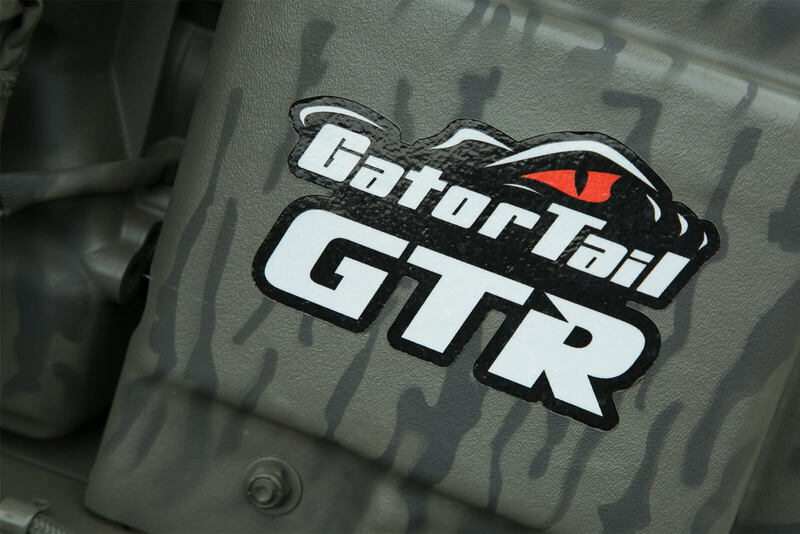 Gator-Tail’s exclusive design provides powerful and reliable reverse, rated up to 250 hp. 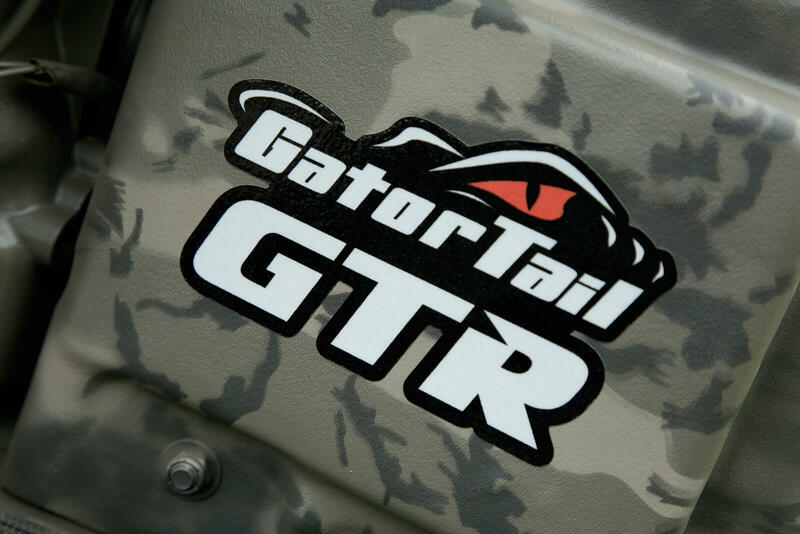 Allows each Gator-Tail engine to be custom mounted to individual hull for maximum performance. 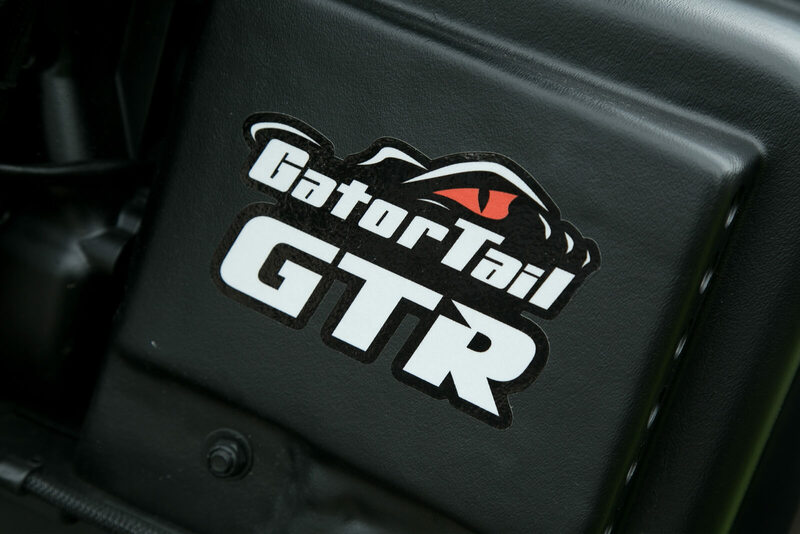 Gator-Tail’s belt driven technology is with you forever, we guarantee it. Break a belt, we’ll give you another one... forever. Helps free heavy vegitation from propeller. 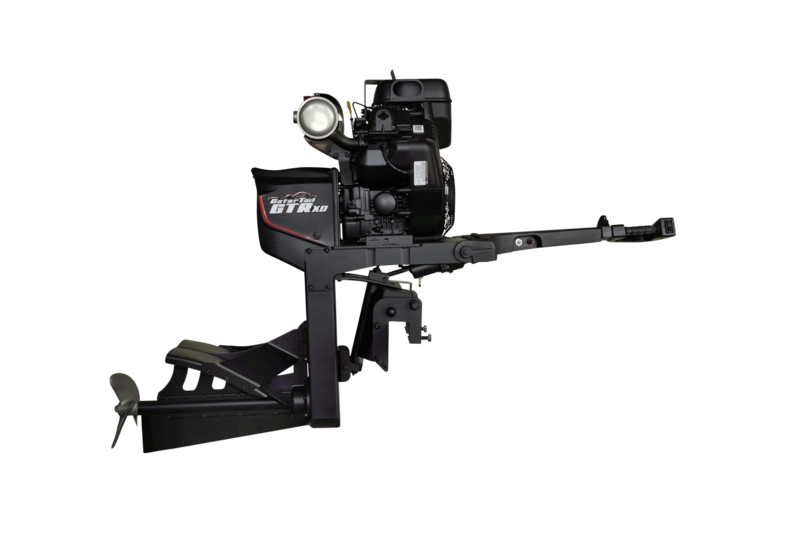 Protection when driving in timber. Adjust for stand-up or hances safety and control standing up or sitting down. sit-down operation.